you expect from a technology-driven security company. 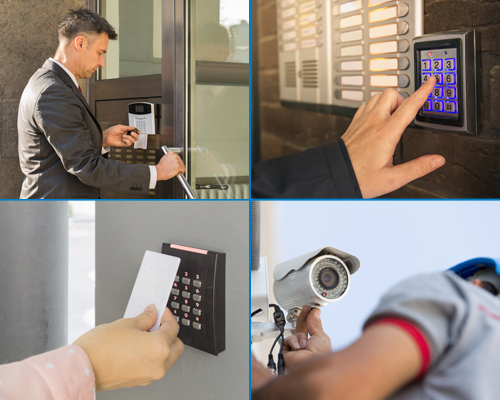 BBG Security offering a variety of services, including but not limited to: locksmithing, intercom systems, surveillance systems, access control systems, electronic security and automatic doors for industrial, commercial and residential use. BBG has the knowledge to address all of your needs. Without controlling who has access to sensitive areas of your facility, how can you prevent theft, vandalism and security threats? We’re here to help. Several of our security cameras boast advanced capabilities like license plate recognition, night vision and enhanced zooming features. Our technicians can install virtually any type of entrance gate, including swing, slide, barrier and vertical gates. Which one is right for you? You don’t have to sacrifice beauty for brawn. Our personnel doors are designed to meet your security needs – and suit your personal tastes. Why wait for disaster to strike? Our industrial doors can protect your warehouse, dock or storage facility from extreme conditions. Relax. With our storefront protection solutions, it’s easy to go home at night without second-guessing the strength of your storefront. Whether you need to purchase a new automatic door or replace an existing one, we can help. We also provide 24-hour emergency repair services. Need a solution for your law enforcement, military or government agency? No problem. We offer cameras, surveillance trailers, video systems and more. If you like our security solutions, you’ll love our customer service. 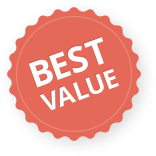 We’re here to answer your questions and provide you with a custom quote. 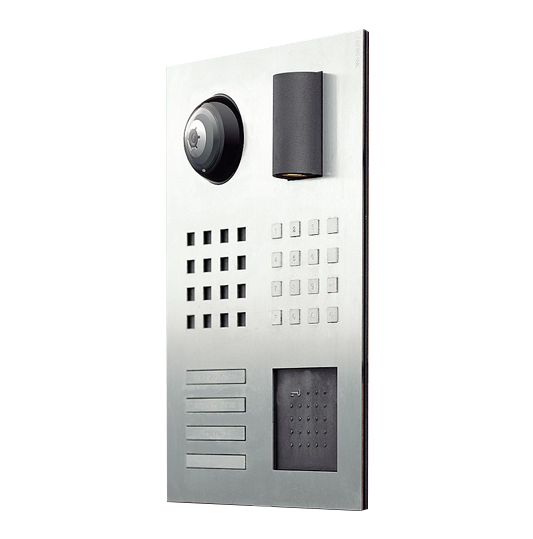 BBG SECURITY PROVIDING SPECIALIST SECURITY, ACCESS CONTROL AND HARDWARE SECURITY PRODUCTS TO DOMESTIC, COMMERCIAL, GOVERNMENT AND INDUSTRIAL CLIENTS. BBG Security has a wealth of experience in providing security and access control solutions, including, card access control, parking solutions and secure car park services, security and surveillance cameras, perimeter security, cyber security, auto-doors and fire doors, as well as RFID tag technology and intercom systems. We also offer fiber optic services across the whole fiber optic lifecycle from design through to installation and support. We offer service and solutions to many types of client, having experience in domestic, commercial and industrial client security and access control requirements. Our company is driven by innovation, as we constantly keep in pace with new technologies and developments in the industry. 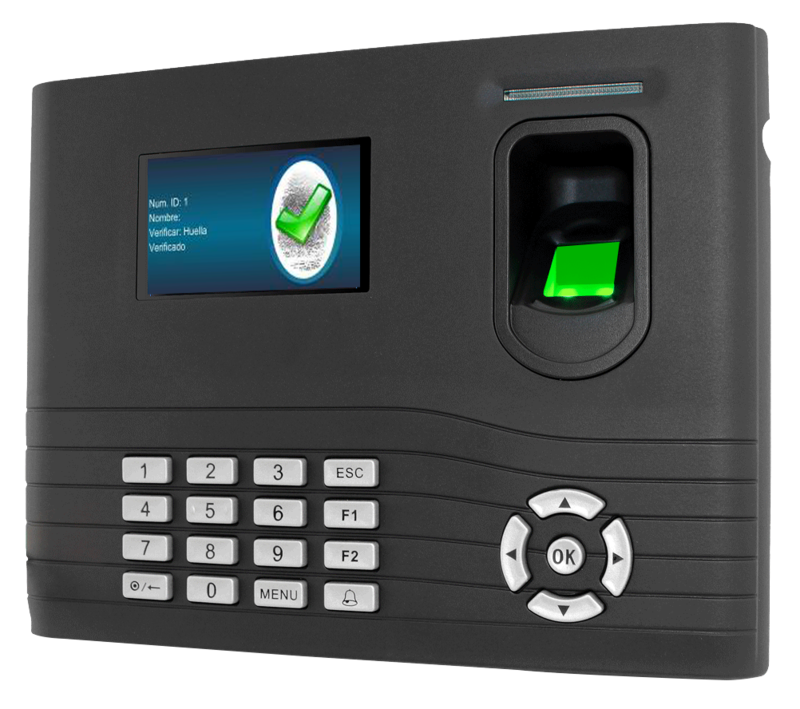 We have recently expanded with the launch of our new Security Gates & Grilles division, and we continue to make improvements on our products, such as automated doors, intercom, electronic cards, video surveillance, and programmable remote systems. We are Nationwide CCTV Installation Specialists offering CCTV installation for both businesses and homes throughout Canada. Please call us free on 1-888-243-0011. 60% of businesses in Canada are effected by crime each year plus hundreds of thousands of burglaries, and this costs a staggering 5 billion dollars, with a staggering 10% of business lost as a consequence of crime.